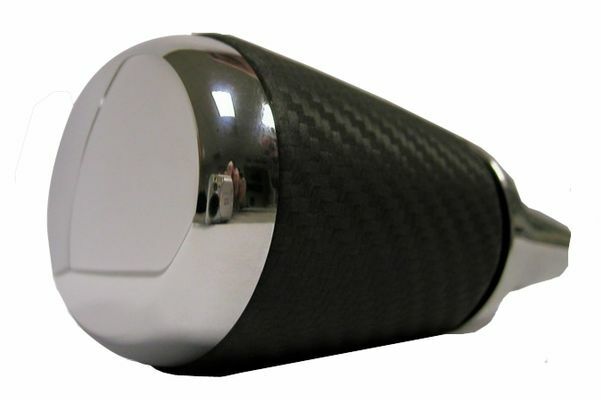 OE Leather and Chrome Shifter Knob for the 2008 SRT8 WK Grand Cherokee. Can be used on the 2008-2013 models as well. Will not fit 05-07 WK Grand Cherokee models. This item was very easy to install and looks great!